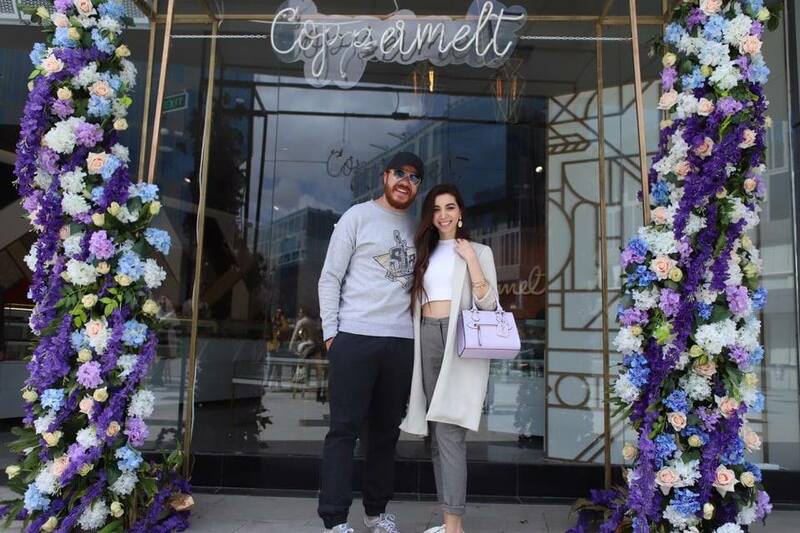 Just as the Cairo-based patisserie strives to cover all occasions with a colourful array of sweet and savoury options, Coppermelt has also made it its mission to reach out to its fans, taking over various areas across the city with numerous branches. 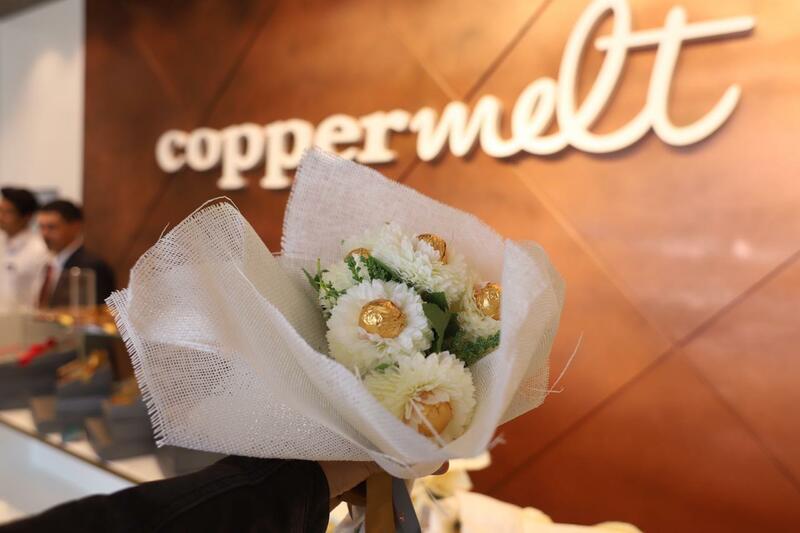 The latest addition to Coppermelt’s list of outlets, which happens to be at El Sheikh Zayed’s Capital Promenade, comes with a twist. 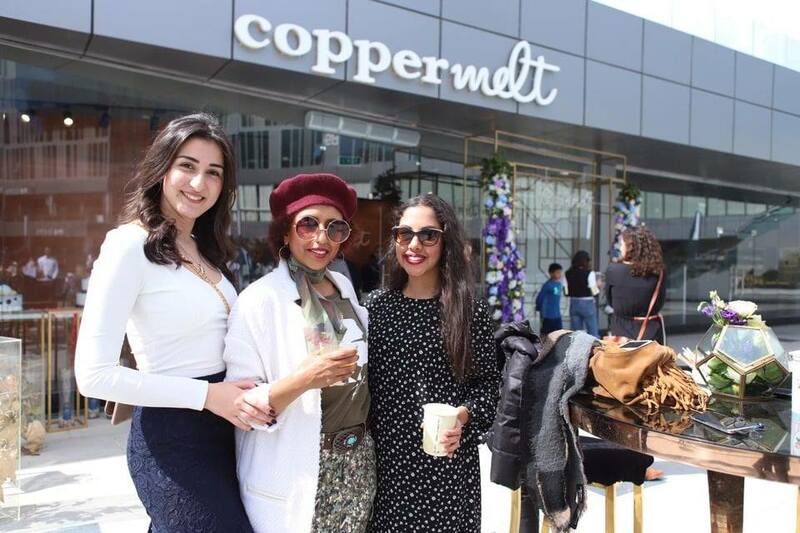 Elevating Coppermelt’s products to a whole new level, in addition to the laidback setting that boasts a vast outdoor seating area, the branch offers afternoon tea that comes with a variety of options. Enjoy any of Coppermelt’s tea, coffee or a selection of fresh juices and drinks with an assortment of a sandwich, a baked savoury item, and a mini dessert. Catering to all tastes, each of the assorted items includes many options to choose from; pick your sandwich from a list that includes mini sandwiches, mini croissant sandwiches, and mini focaccia club sandwiches, while the savoury baked items’ menu offers mini pizza, Breton cake, and salizon. 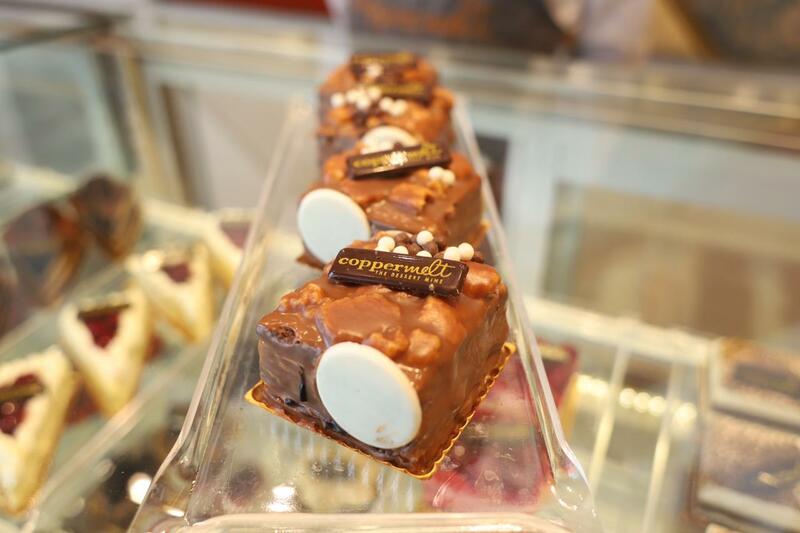 As for the mini dessert, you can pick your favourite from a range of petit fours, cake bites, and gateaux soiree. But this doesn’t mean that the branch won’t be offering its classic range of items that cover nearly everything; from cakes, gateaux and savoury baked goods, to Oriental sweets, and chocolates. This new branch has launched this past Saturday (March the 16th)!